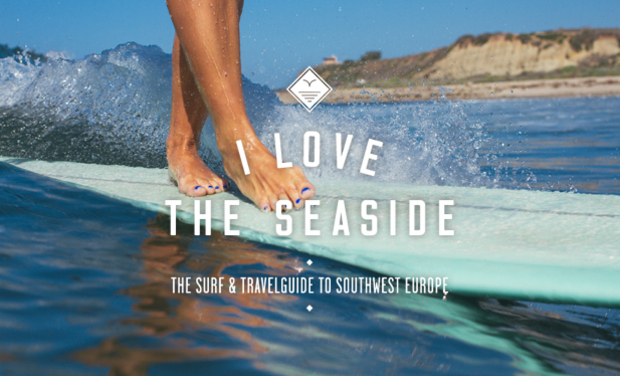 The 250-page surf and travel guide to southwest Europe, from French Brittany to Andalusia in Spain and everything in between. 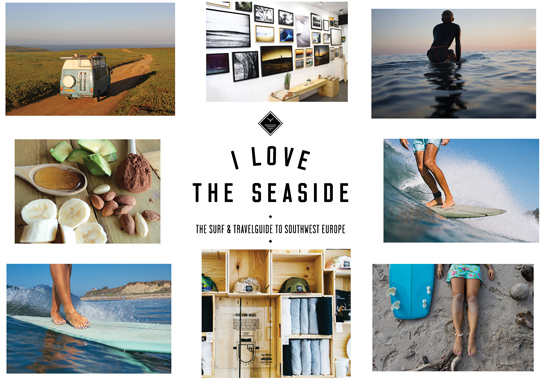 I Love the Seaside is a printed 250-page surf and travel guide to Southwest Europe (English language): from Brittany, France, around North Spain and Portugal, to Andalusia. 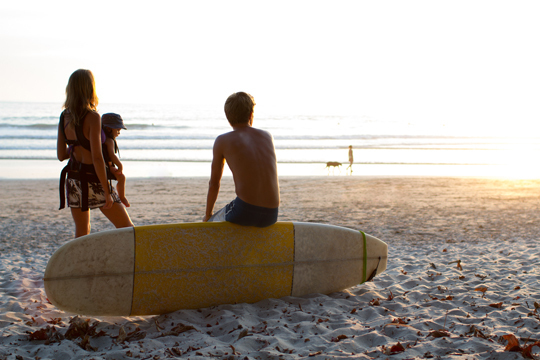 We connect travellers, surfers and locals by pointing out the nicest surf spots, places to hang out and to-dos. You’ll get a good sense of the vibe, the atmosphere and character of the places, so it’s a good read even before you leave! 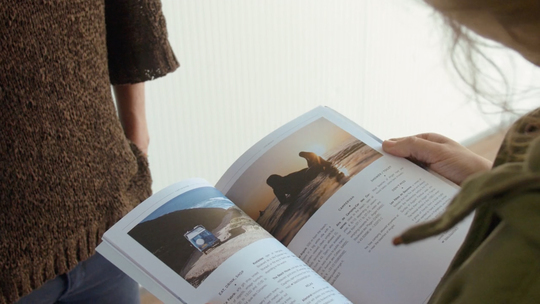 It’s an internationally oriented guide, aimed at the growing number of seaside explorers, and their families and friends. We love to be independent, free to choose and share the lifestyle of acting honestly, purely and with the heart. Staying true to this, we love to support the small and local businesses. 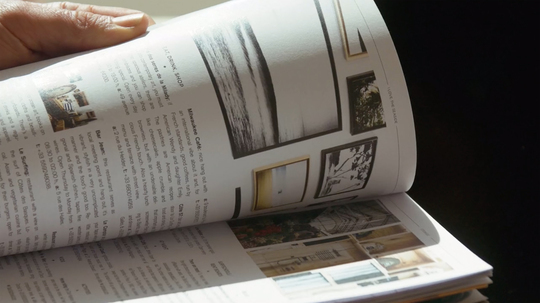 That’s why we chose to do everything by ourselves; from collecting and connecting, to printing and publishing. Get involved and become part of the I Love The Seaside connection. 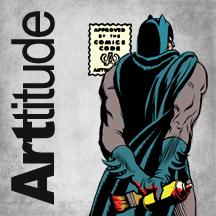 Pre-order your guide (and take advantage of our awesome packages) so we can cover the expenses of printing and publishing. The guide will be available from March 2016, let this be your inspiration for your next adventure! 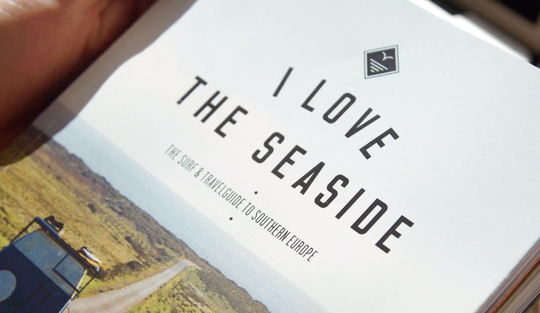 I Love the Seaside is created by a small team of ocean-loving professionals – writers, photographers and designers; passionate about travelling and surfing. 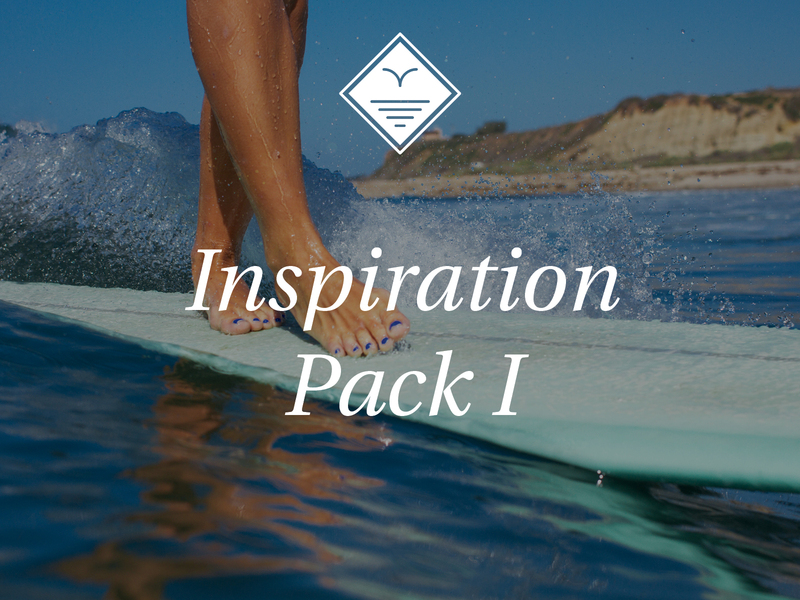 After years of extensive travels and trips along the coastline of southwest Europe, discovering and meeting so many nice, sympathetic and heartwarming people, hardworking entrepreneurs and artists, with surprising initiatives and beautiful places; we felt the urge to connect you, travellers and surfers, with like-minded people and locals, and inspire you to explore more. Alexandra Gossink – Editor and concept. Between surf trips and travelling as a journalist for newspapers, print and online magazines, she teaches yoga and tries to maintain a healthy, happy lifestyle. Dim Rooker – Designer and concept. Gets his inspiration from the ocean. 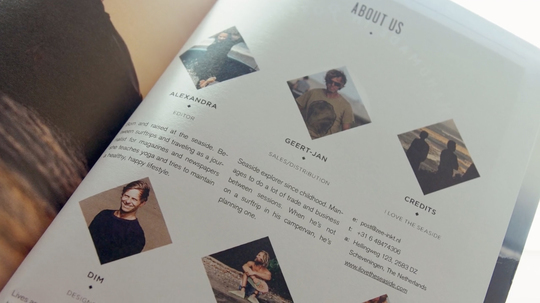 Besides designing and working on concepts for local brands and breweries, surfboard builders, books and websites at his harbour office, he loves to take his family on van-adventures and his sons surfing. Geert-Jan Middelkoop – Production, concept and distribution. Able to do his procurement and consultancy work from the campervan. 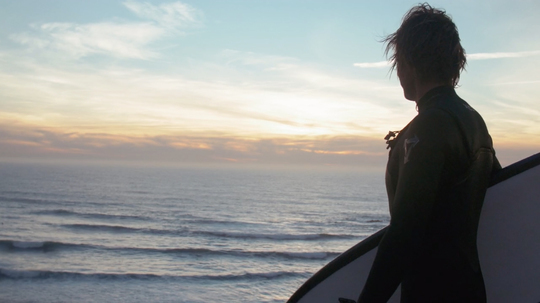 When he’s not on a surf trip, he’s planning one. Melchior van Nigtevecht – Photographer. Waterperson, loves to ride waves with anything from hand board to log. Shoots surf and lifestyle pictures for magazines and stock. Marinus Joris – Photographer. Enjoys surf in and out of the water, camera in hand. Able to capture atmosphere and mood like no other. Gail Bennie - Co/Copy-Editor and proofreader. Portugal-based surfer girl from Jersey, working on all sorts of writing projects. Easily distracted by the waves. Make it all happen by pre-ordering the guide now and benefit from the generous packages from our partners. Thank you so much and see you soon at the seaside! 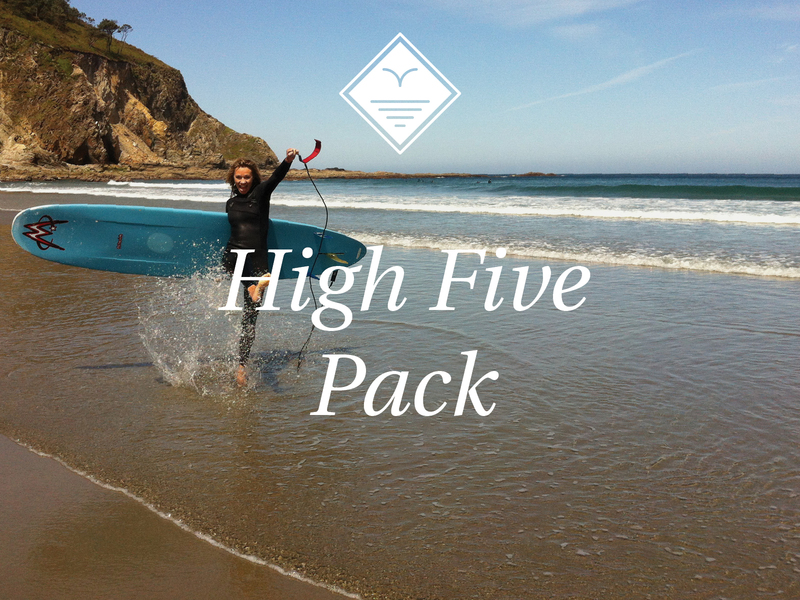 HIGH FIVE PACK: • Our eternal gratitude, high five and hug for your sympathy! 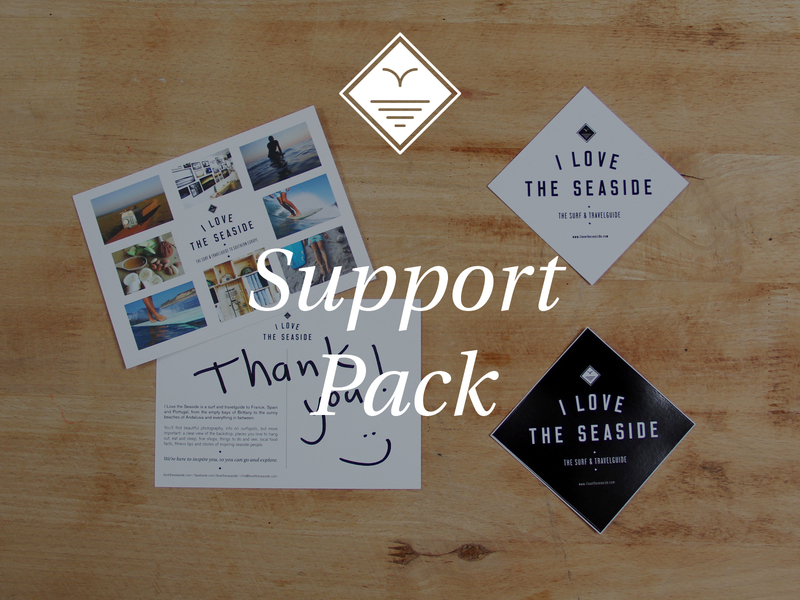 I LOVE THE SEASIDE SUPPORT PACK: • Personal card and 2 stickers. • Our eternal gratitude, high five and hug for your support! 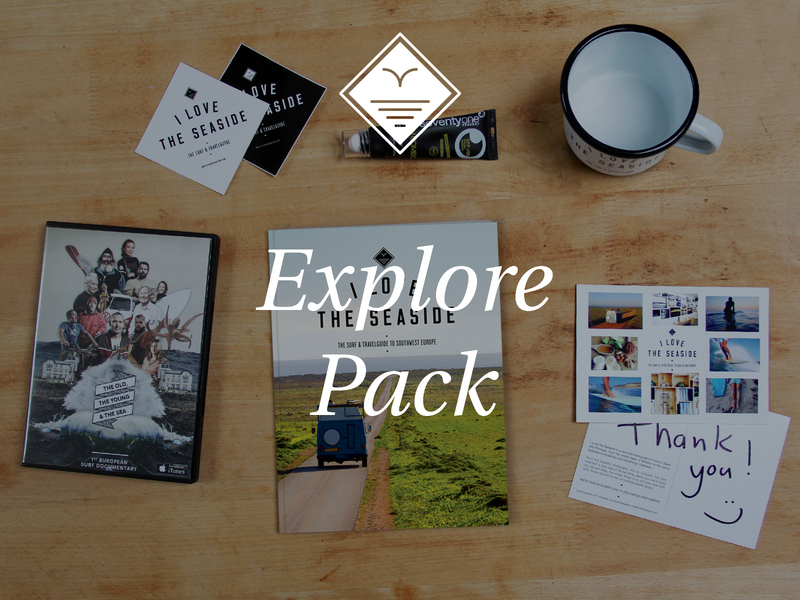 I LOVE THE SEASIDE GO-GO PACK (worth € 50): • I Love the Seaside Surf & Travel guide. • I Love the Seaside outdoor mug. • Personal card and 2 stickers • Shipping included. 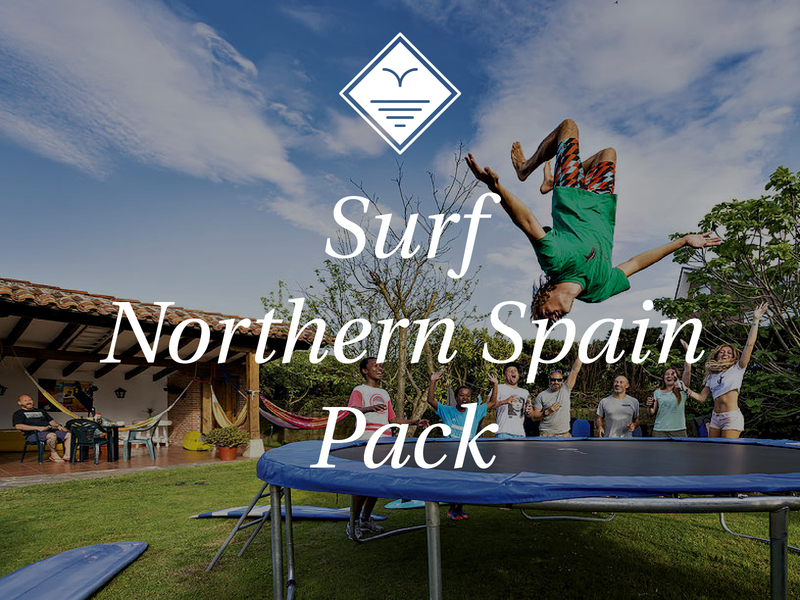 I LOVE THE SEASIDE SURF NORTHERN SPAIN PACK (worth € 350): • I Love the Seaside Surf & Travel guide. • I Love the Seaside outdoor mug. • Personal card and 2 stickers. • ONE WEEK STAY AT THE WOLFHOUSE, Loredo, Spain. 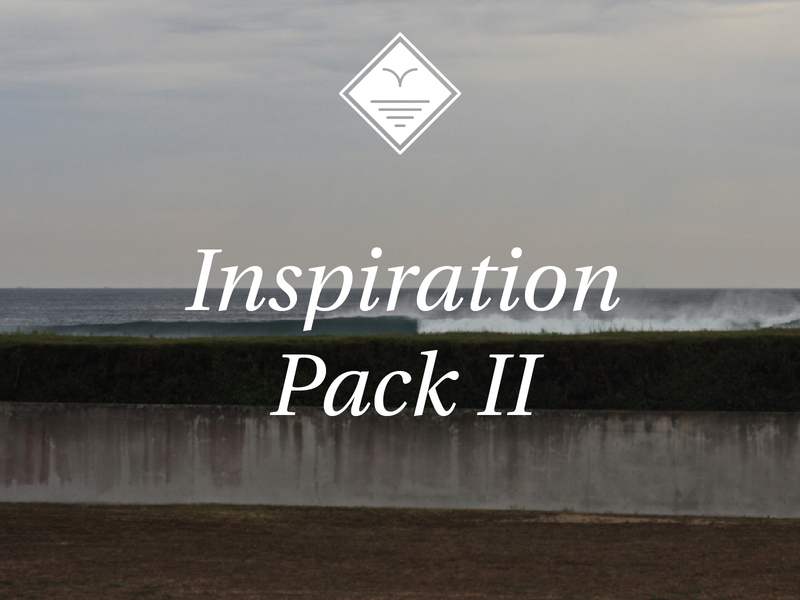 Explore the most beautiful beaches and surfspots in Cantabria with the fun Wolfhouse Family. Including: 7 nights + breakfast, transfer, use of surfboard and wetsuit. Available: from 24th March to 1st October 2016 - booking should be made before April 2016 (can be made at the end of the campaign, www.wolf-house.com). • Shipping guide & mug included. 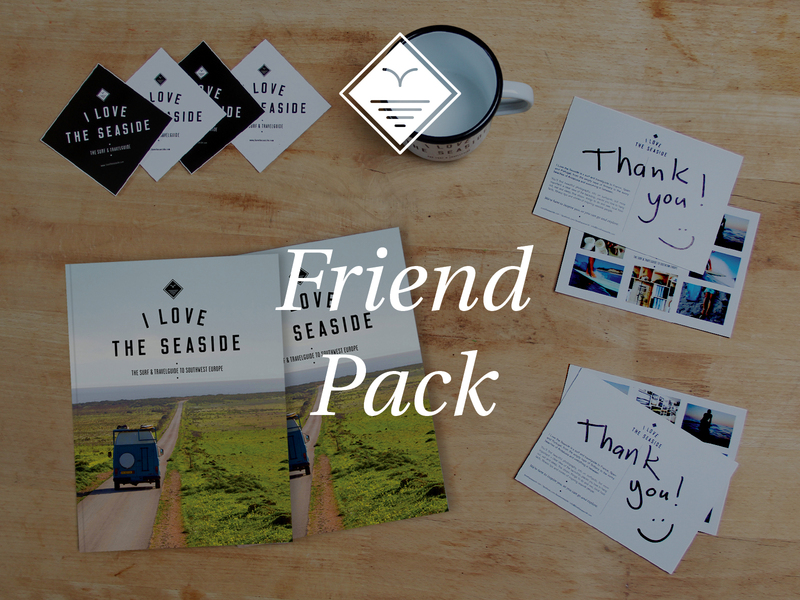 I LOVE THE SEASIDE 30+ SURF & CHILL PACK - MIMIZAN, FRANCE (worth € 500): • I Love the Seaside Surf & Travel guide • Personal card and 2 stickers • I Love the Seaside outdoor mug • ONE WEEK 30+ SURFCAMP AT PURA VIDA SURF LODGE, Mimizan, France. Every month Pura Vida organises 1 week for people over 30 who want to learn to surf or work on their skills, with like-minded 30-plussers. Including: 7 nights + healthy breakfast, 5x dinner, 6-hours surf lessons, surfboard & wetsuit, use of beach cruiser. Available: in week 21, May 2016 (booking can be made at the end of the campaign, www.puravidalodge.com) • Shipping guide & mug included. 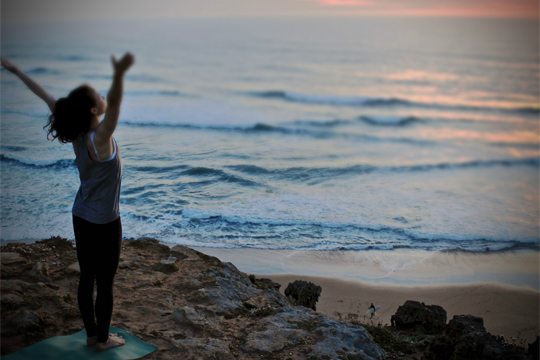 I LOVE THE SEASIDE YOGA, SURF & RELAX IN PARADISE PACK - ODECEIXE, PORTUGAL (worth € 745): • I Love the Seaside Surf & Travel guide • I Love the Seaside outdoor mug • Personal card and 2 stickers • ONE WEEK STAY IN ECO-FRIENDLY NATURE RETREAT VIDA PURA, near Odeceixe beach in the southwest of Portugal. 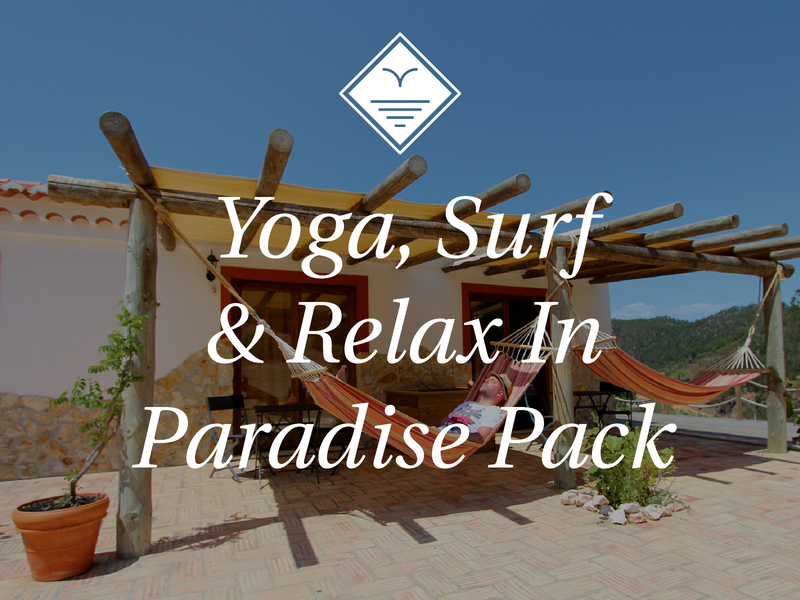 Including: 7 nights in apartment or yurt + breakfast, 5 x surf lessons, 4 x yoga. Enjoy the silence of nature, the views, surf, hike, stunning surroundings and food from their bio-dynamic garden. Available: from January to April 2016, or November 2016 to April 2017, (booking can be made at the end of the campaign, www.vida-pura.com). • Shipping guide & mug included. 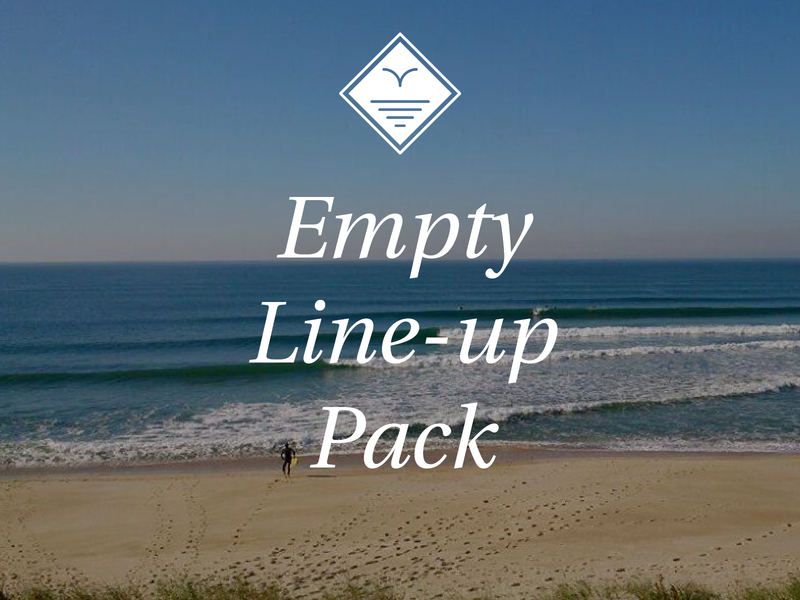 I LOVE THE SEASIDE EMPTY LINE-UP PACK - SILVER COAST, PORTUGAL (worth € 410): • I Love the Seaside Surf & Travel guide. • Personal card and 2 stickers. • I Love the Seaside outdoor mug. • ONE WEEK STAY AT TICKET2SURF, Praia da Tocha, at the empty beaches and unknown world class surf breaks of the Silvercoast, Portugal. 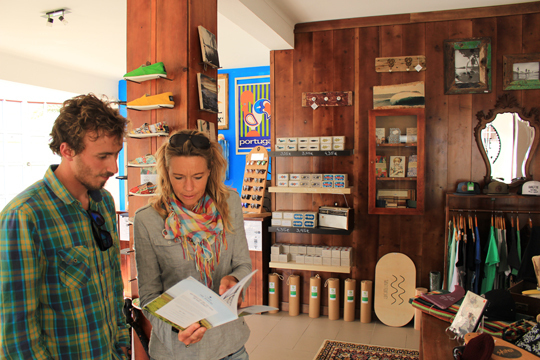 Including: 7 nights, 5 days surf course or guiding, use of board and wetsuit. Available: midseason 2016 (booking can be made at the end of the campaign, www.ticket2surf.com). • Shipping guide & mug included. 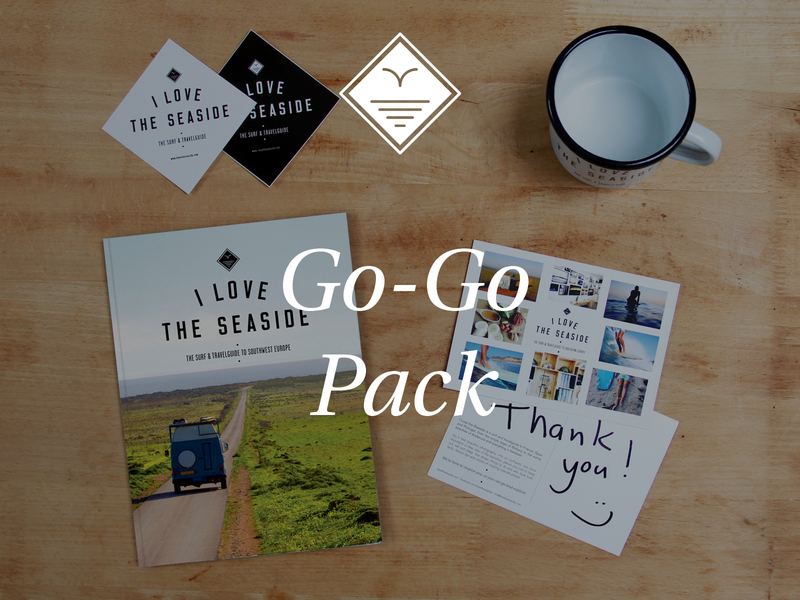 I LOVE THE SEASIDE GET IN THE VAN PACK - SOUTHWEST PORTUGAL (worth € 600): • I Love the Seaside Surf & Travel guide • I Love the Seaside outdoor mug • Personal card and 2 stickers • ONE WEEK CAMPERVAN HOLIDAY Southwest Portugal with HANGLOOSE CAMPERS, in the best surf season. Including: 7 nights, pick-up/drop-off in Lagos and basic insurance. 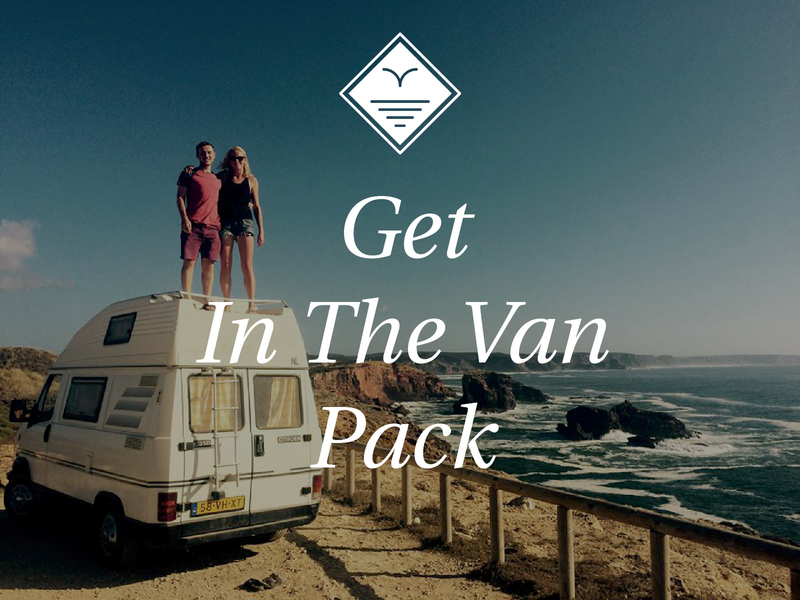 Campervan rentals are completely ready-to-go, from bed sheets to roof rack for your surfboards. Available: January to May and October to December 2016 - except school holidays. 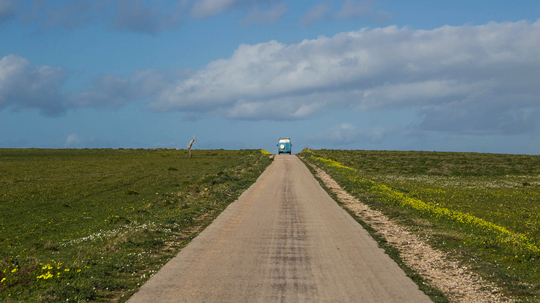 Additional items or extended stay at regular tariff (booking can be made at the end of the campaign, www.hangloosecampers.com). • Shipping guide & mug included.